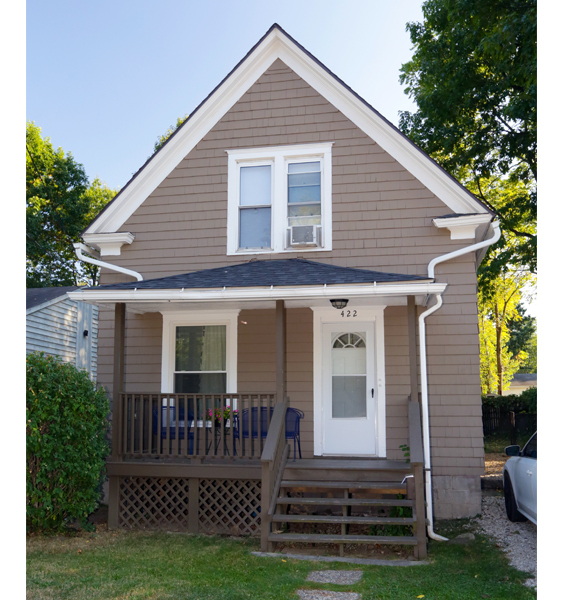 Looking for a new nest? 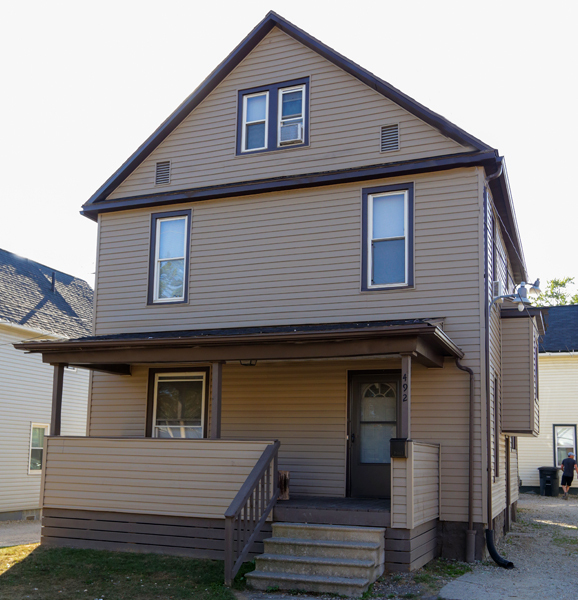 Braymor specializes in affordable student housing located walking distance to The University of Akron. 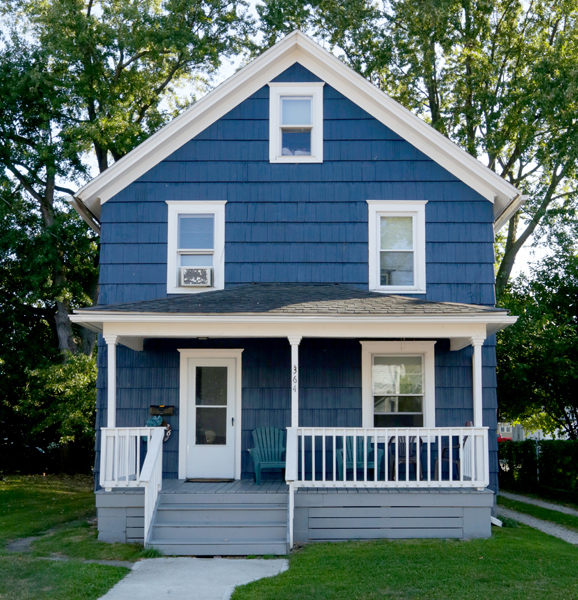 Braymor offers various housing options available, ranging from one to seven bedrooms. 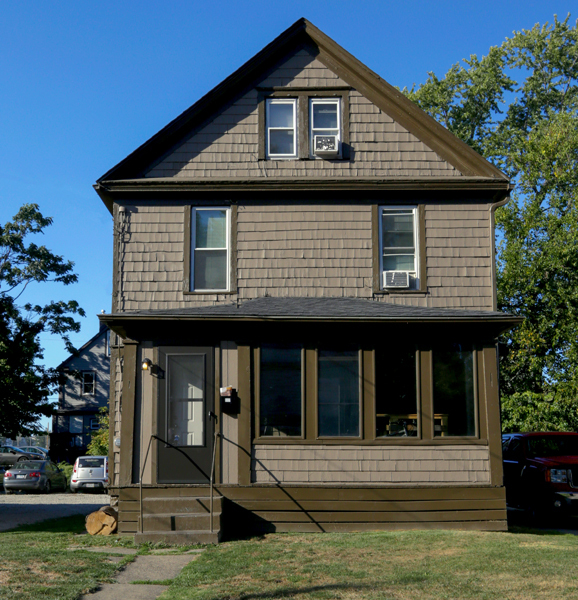 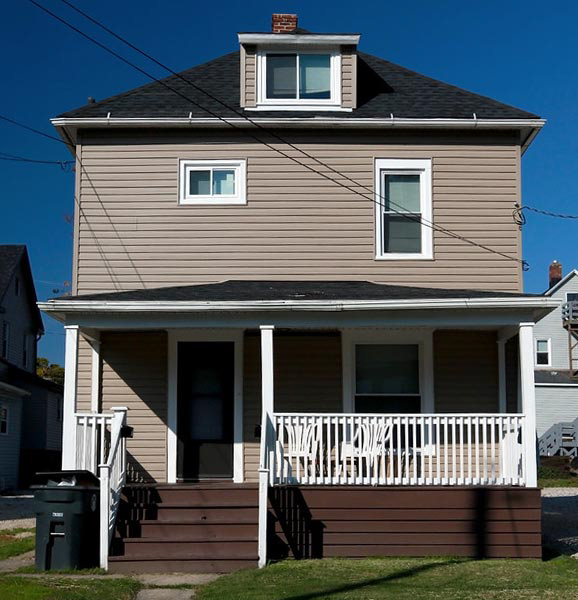 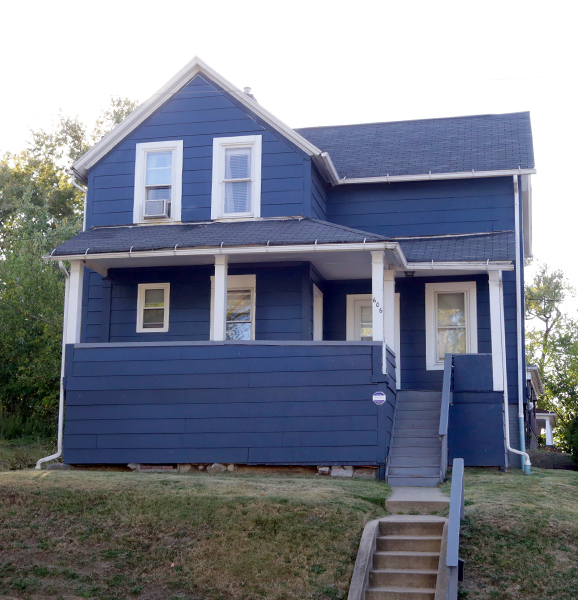 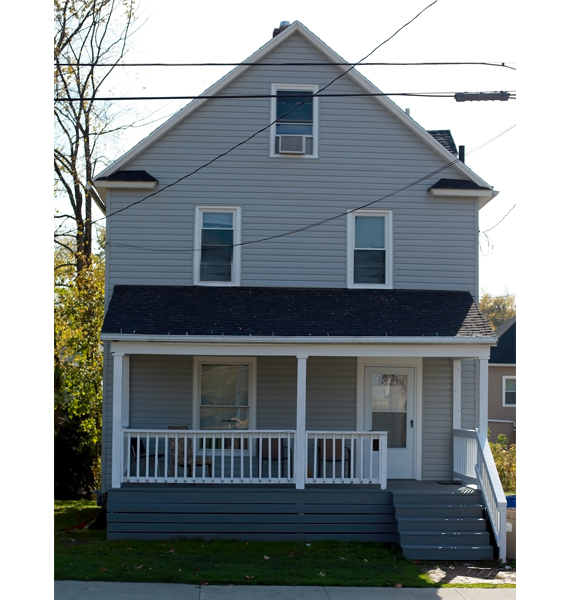 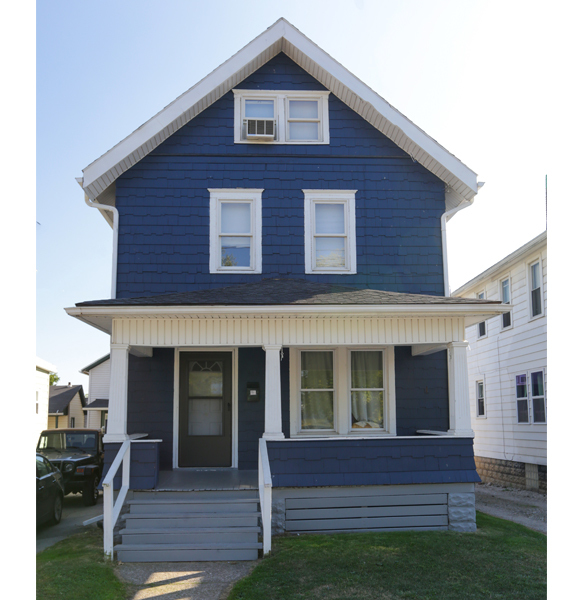 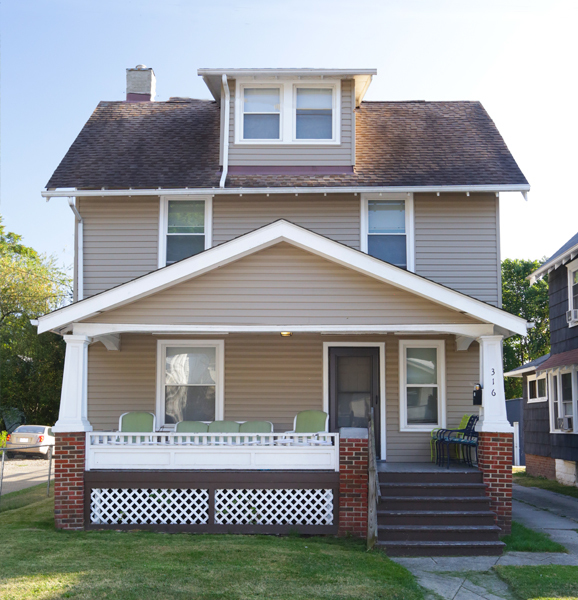 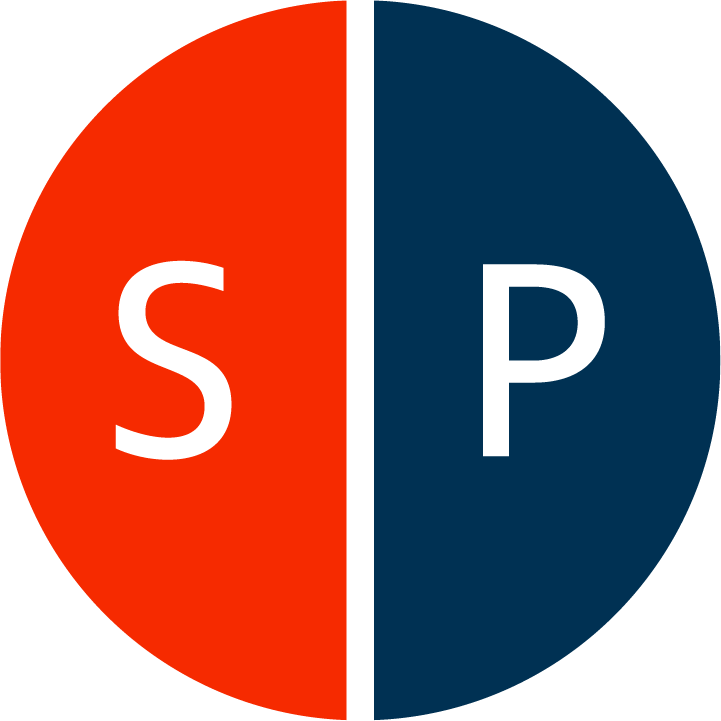 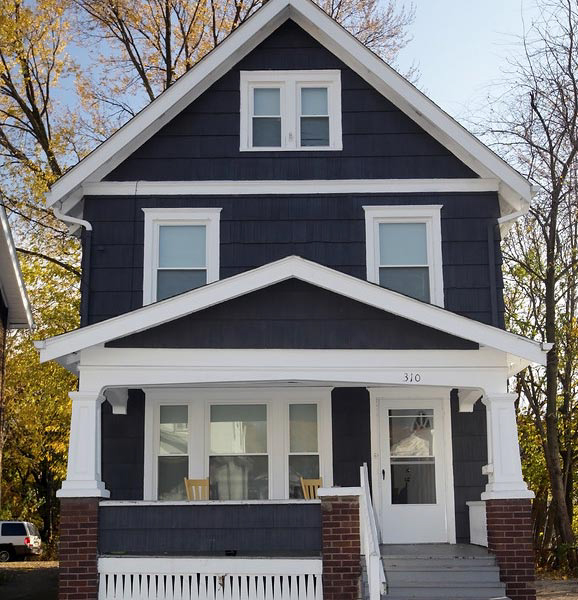 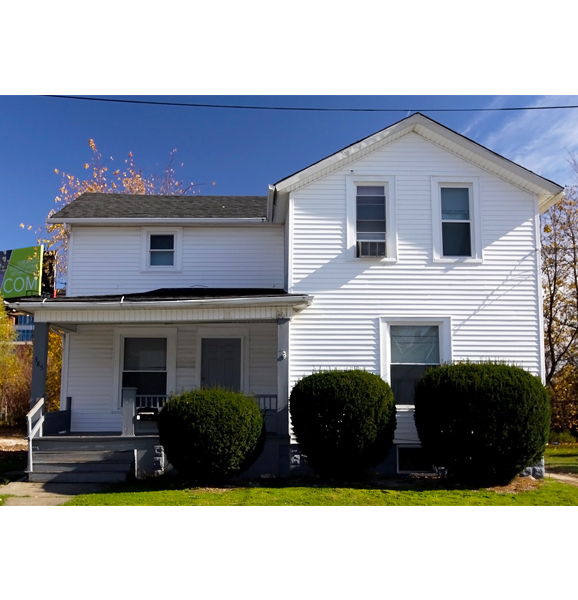 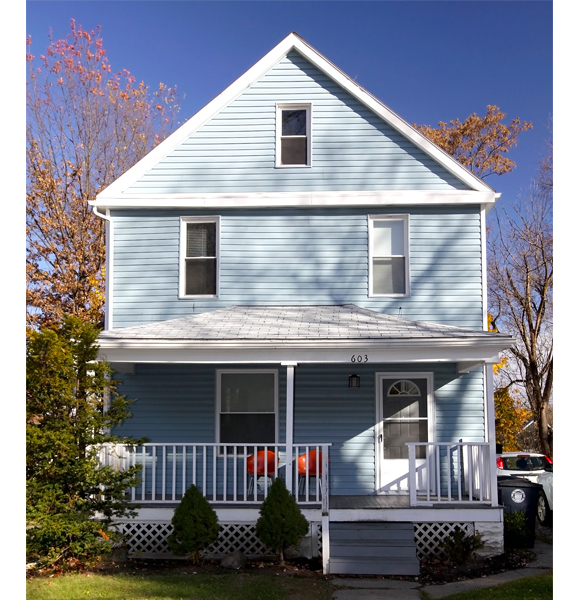 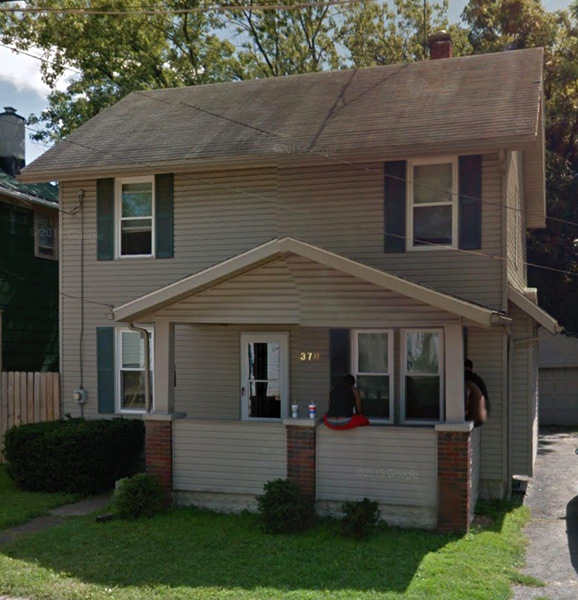 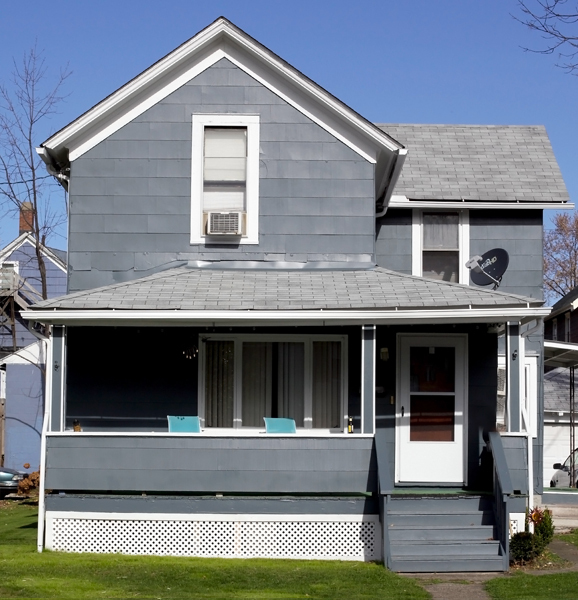 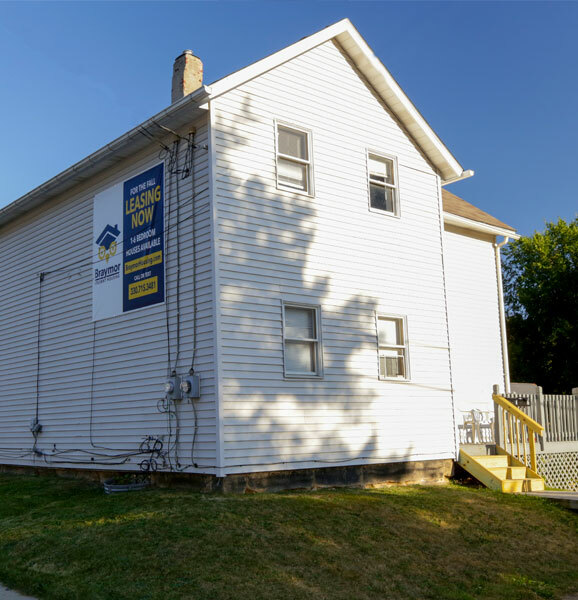 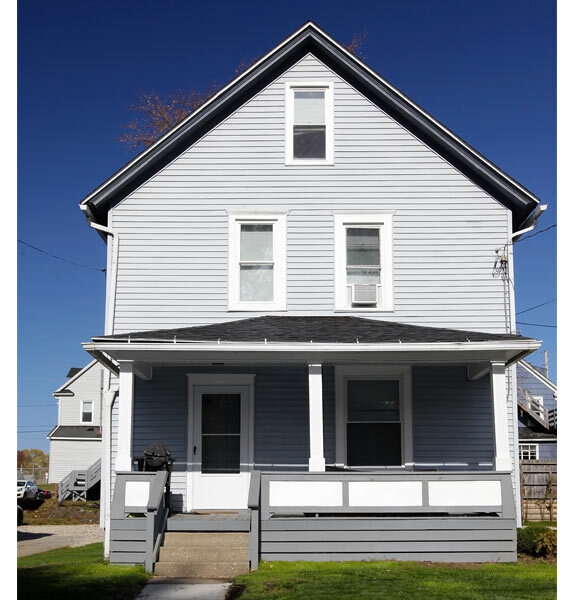 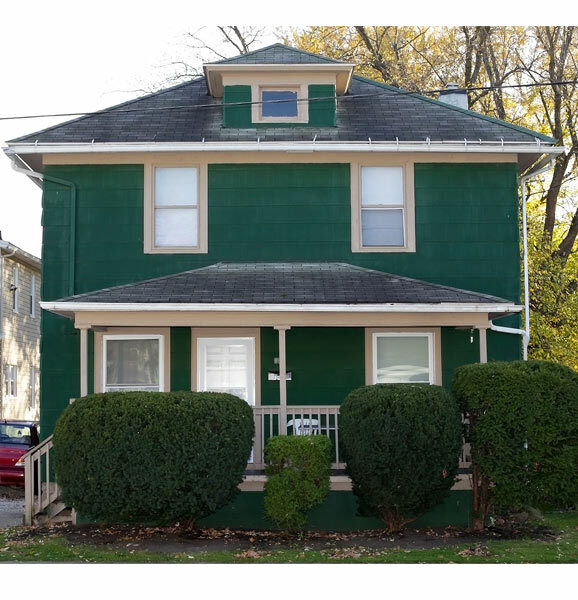 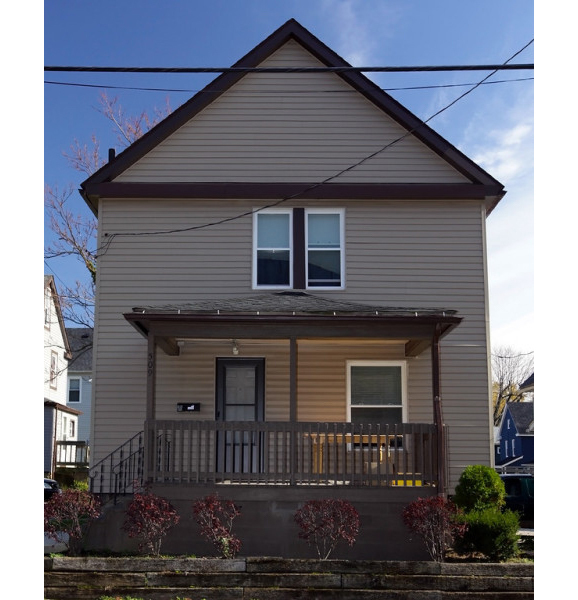 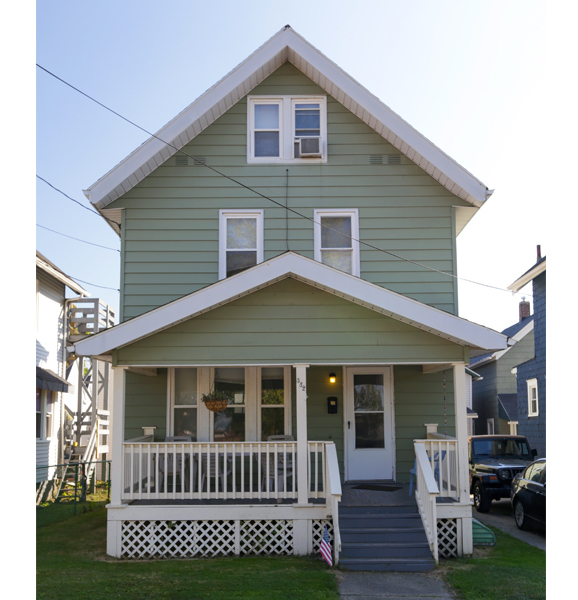 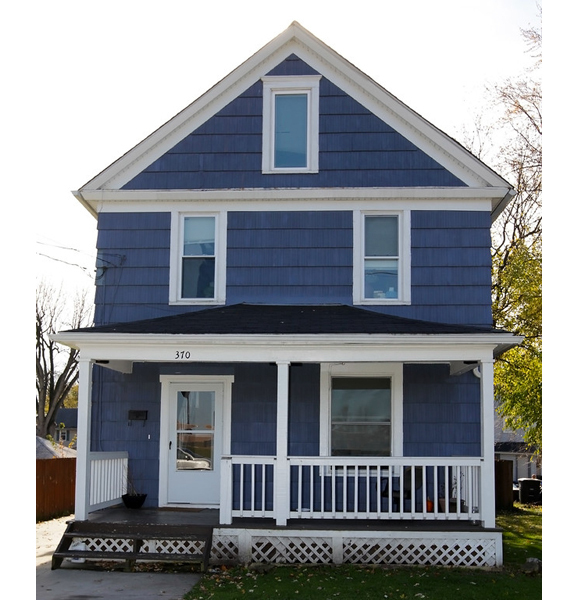 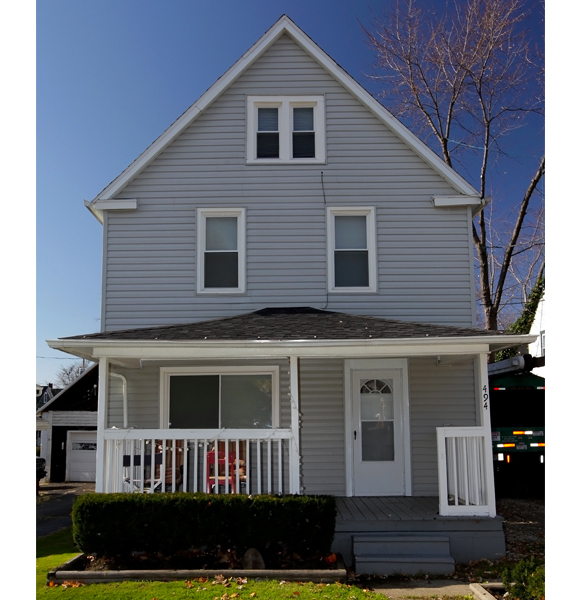 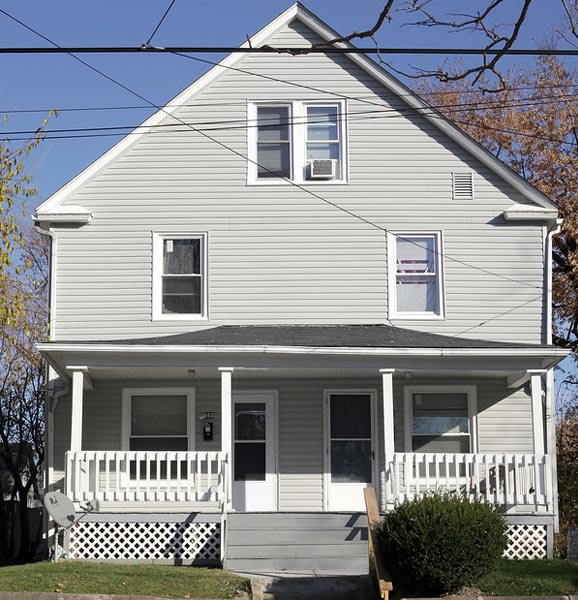 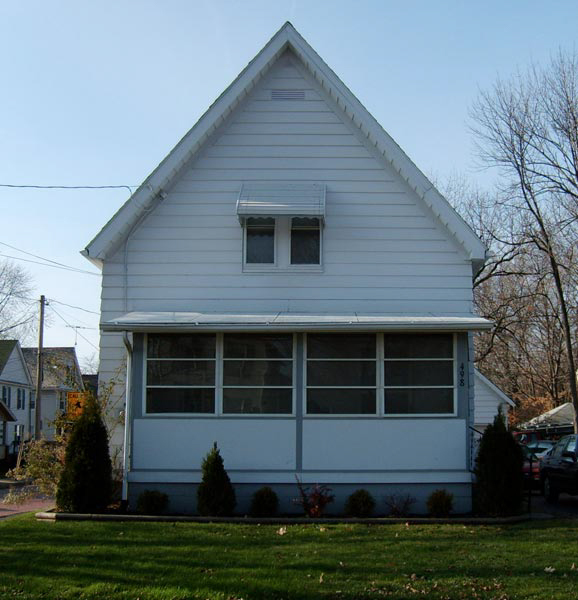 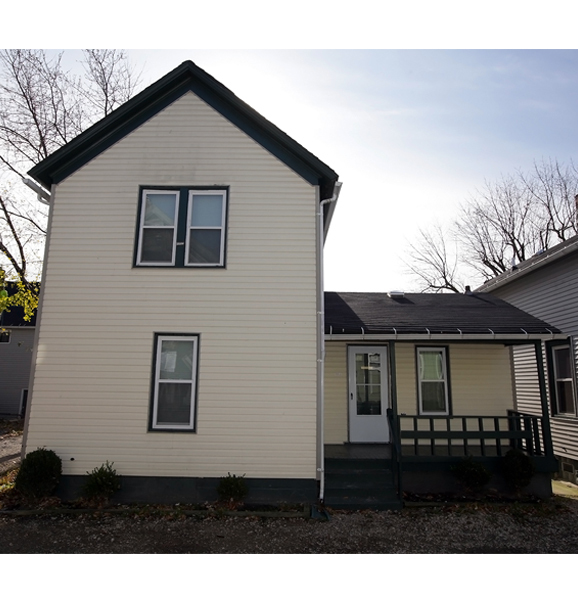 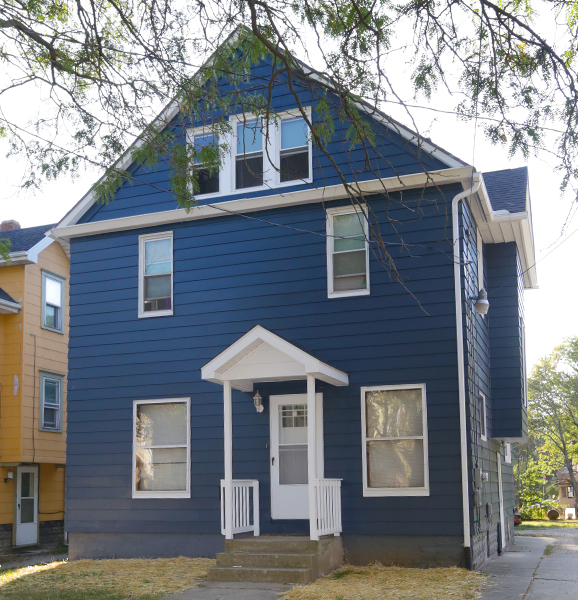 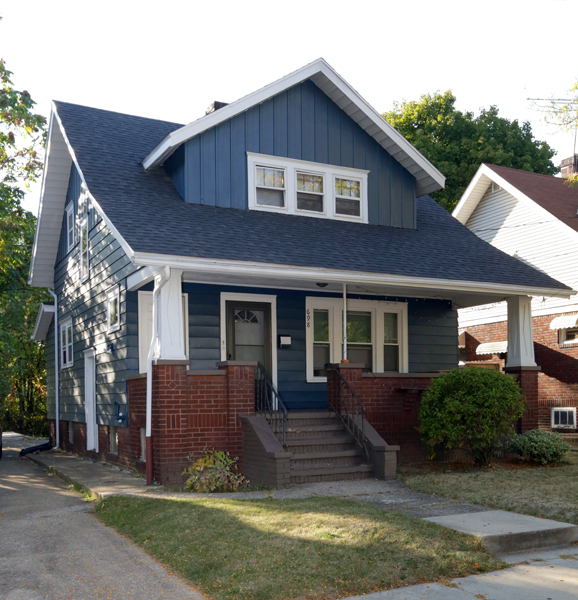 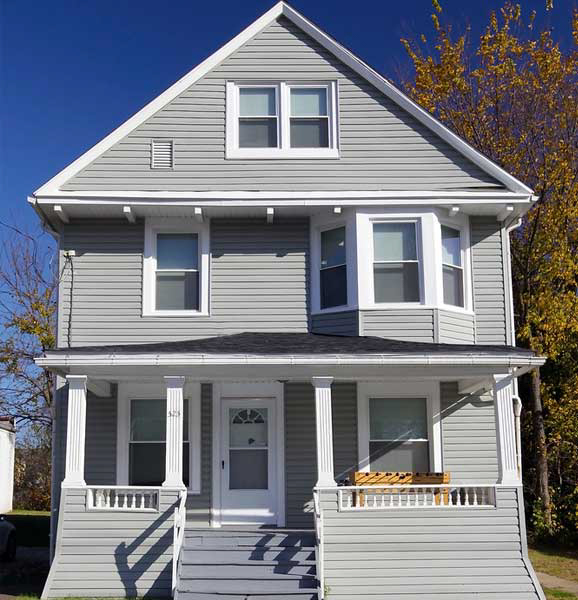 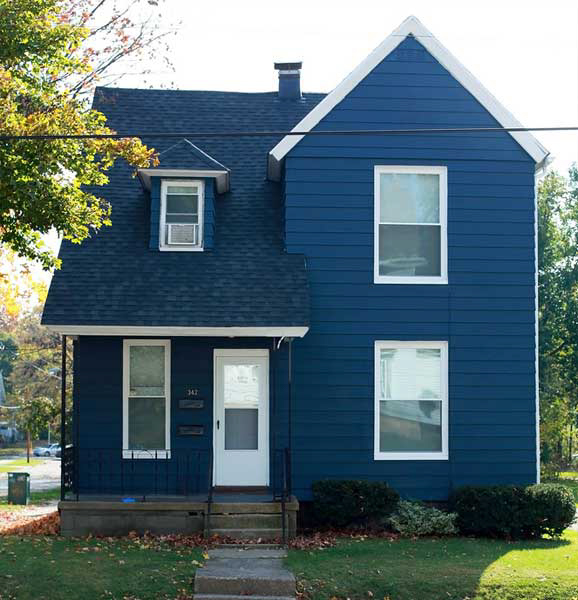 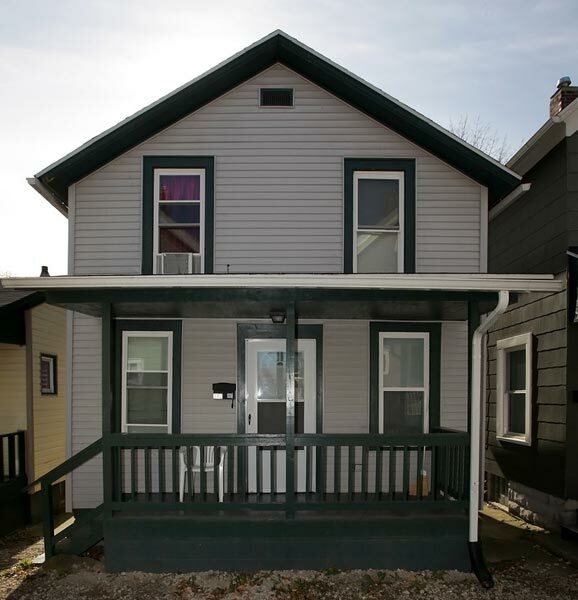 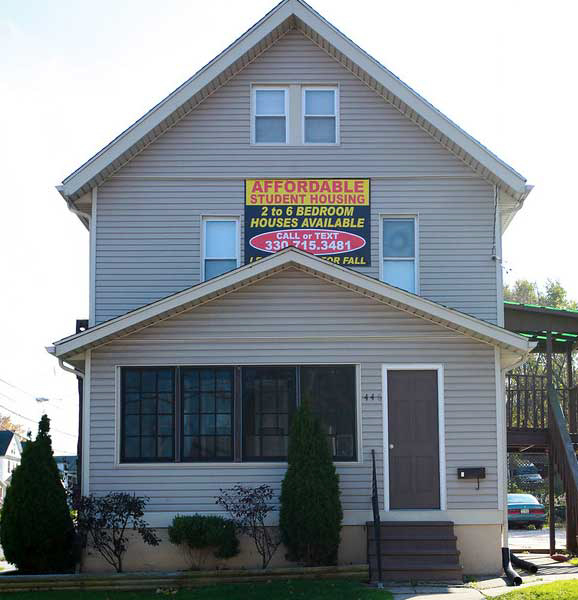 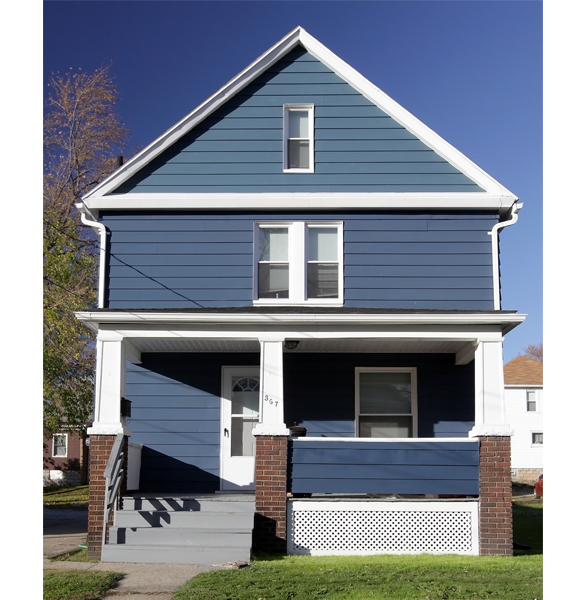 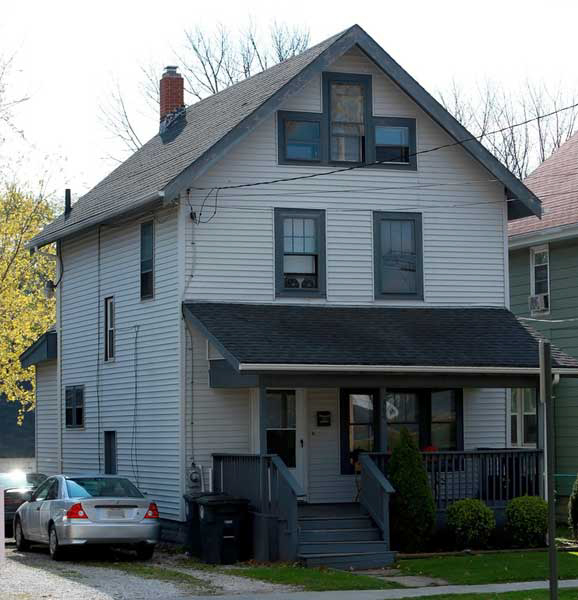 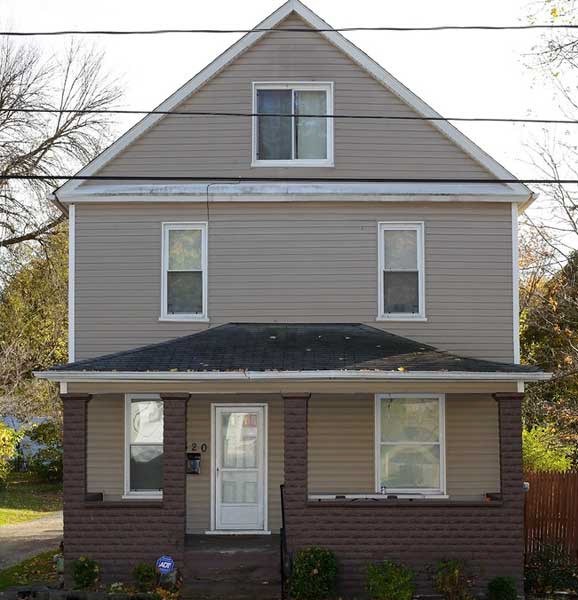 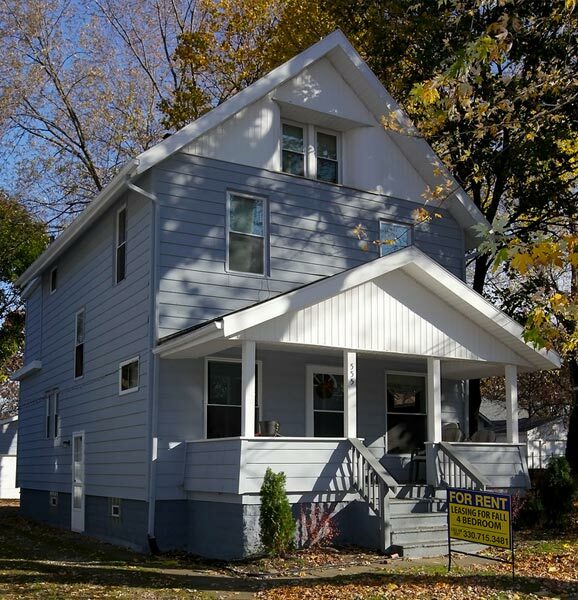 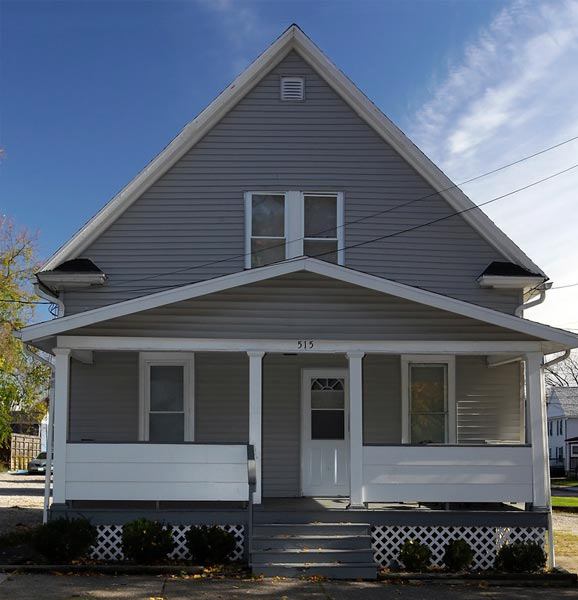 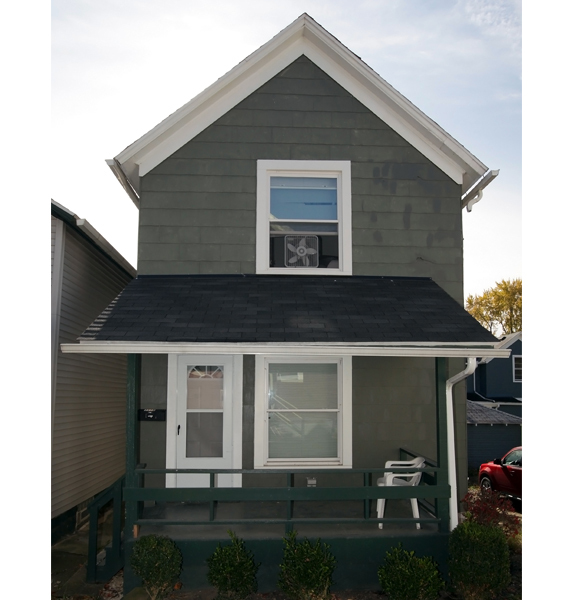 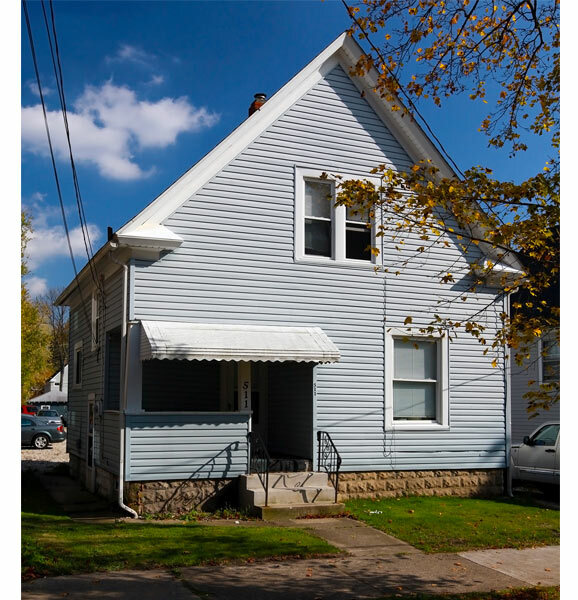 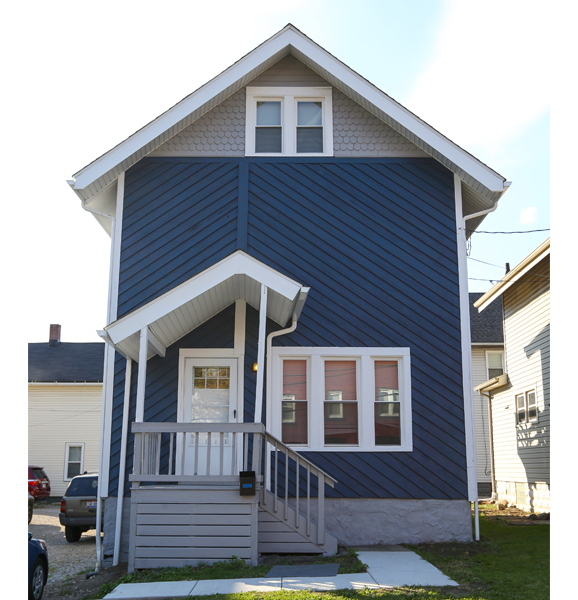 693 & 695 Kling St.
All of our properties are conveniently located within walking distance to The University of Akron. 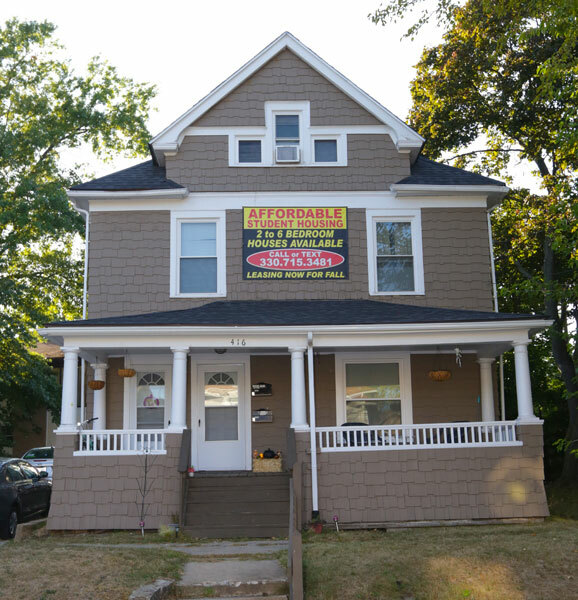 Braymor, making Braymor the perfect choice for students attending UA.